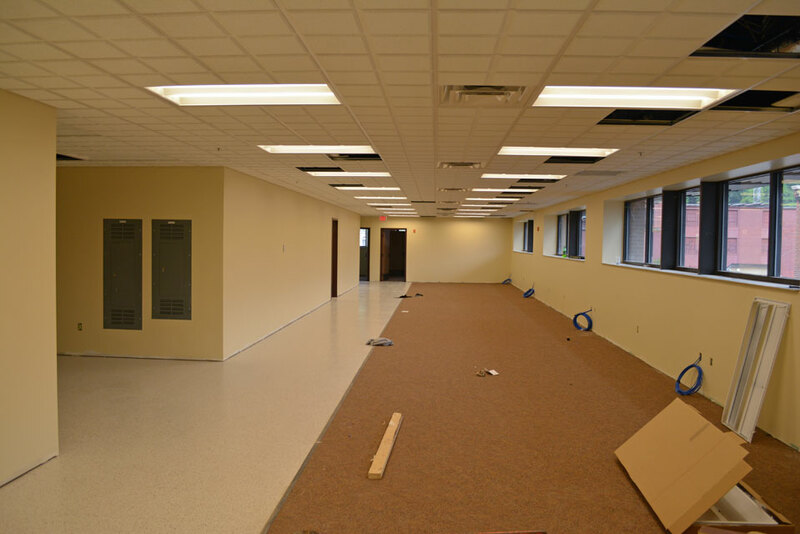 WVDOH District 1 – New HQ Building – Wiseman Construction Inc. 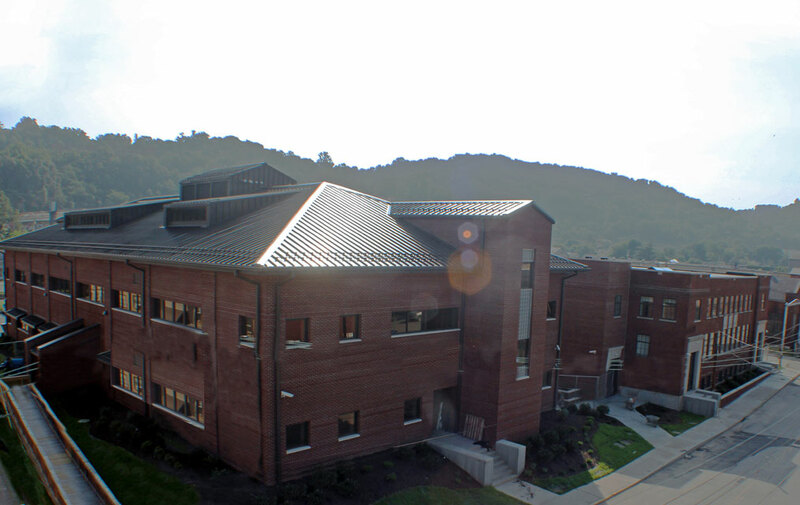 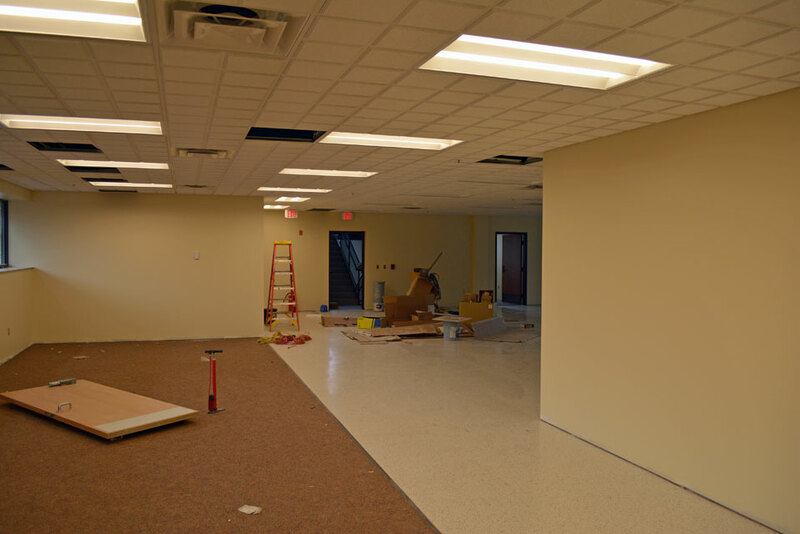 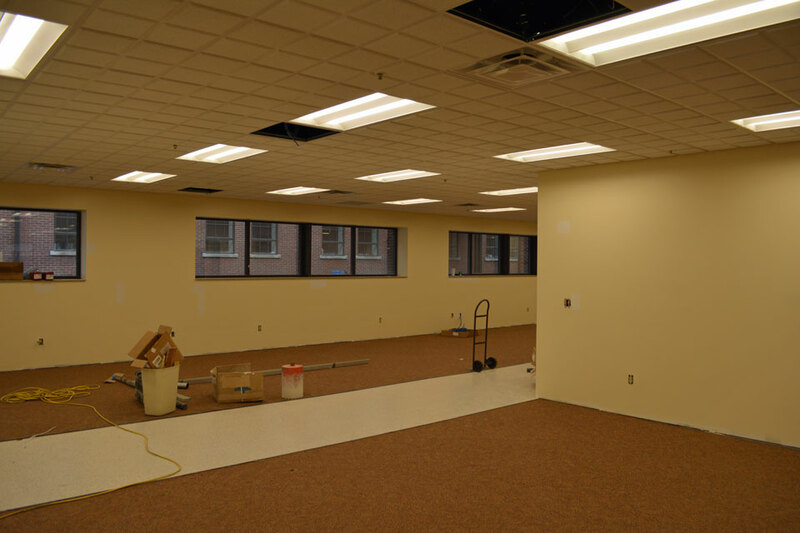 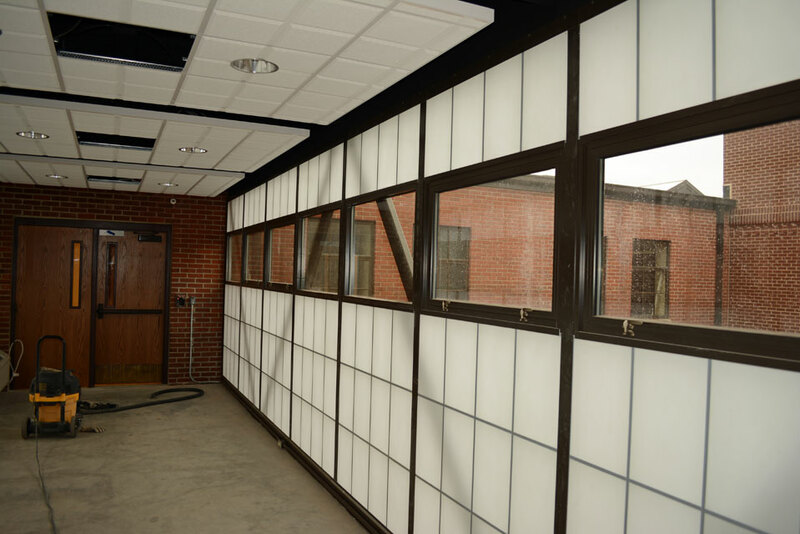 This project consisted of the 27,791 sf new building construction to the West Virginia Department of Highways District One Headquarters Building for the District One Campus Project in Kanawha County. 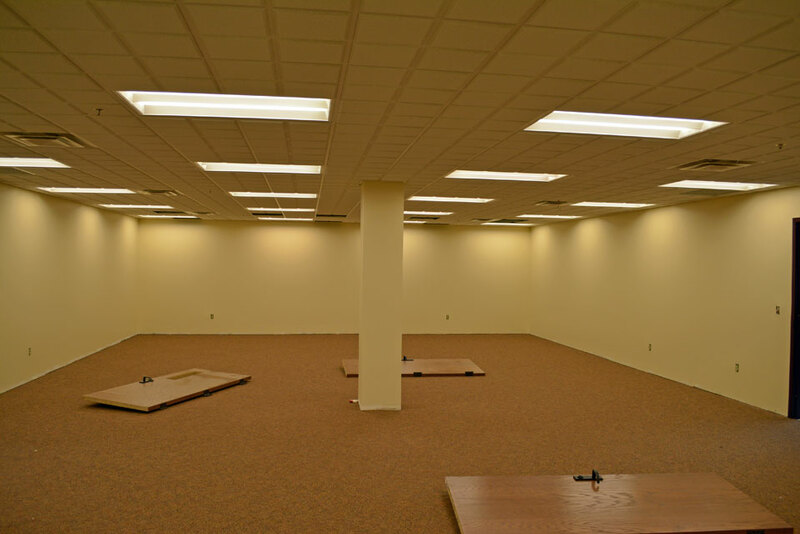 The new HQ Building includes spaces for open offices, administrative offices, conference rooms, employee break areas, file/plan storage, restrooms, and supporting spaces.